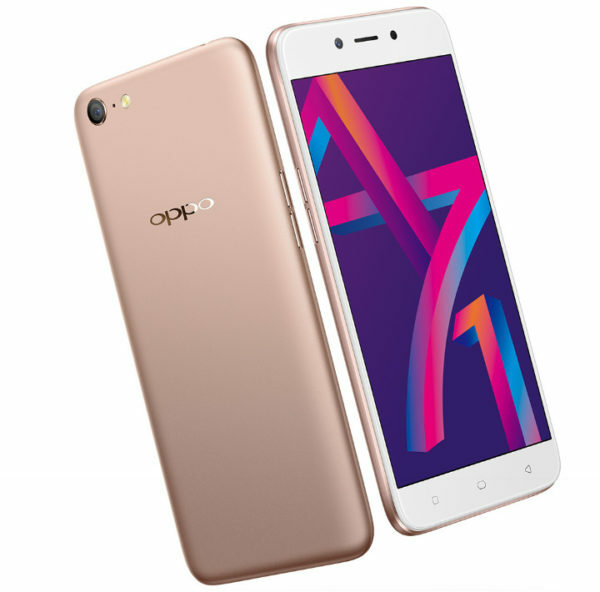 Oppo has launched its latest 2018 variant of A71. It is the successor of last year’s A71 which was launched in September 2017. The specs are very similar to the predecessor but it comes with Snapdragon 450 SoC instead of the MediaTek MT6750 chipset. 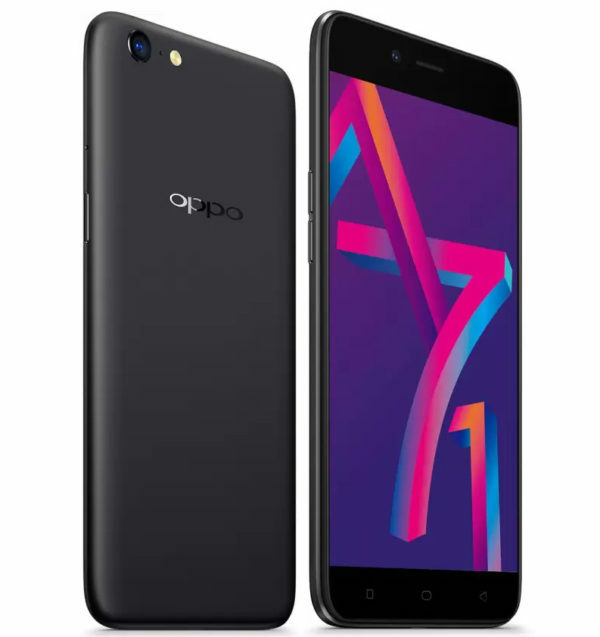 OPPO A71 (2018) sports a 5.2-inch HD IPS display with a resolution of 1280 x 720 pixels. The device is powered by 1.8GHz Octa-Core Snapdragon 450 processor along with Adreno 506 GPU. Under the hood, it comes with 16GB of onboard storage with 3GB RAM. The memory can be expanded up to 256GB with microSD. Out the box, the handset runs on Android 7.1 Nougat with ColorOS 3.2 on the top. The rear camera of this handset is a 13MP shooter with LED Flash, PDAF, f/2.2 aperture while the front-facing camera is a 5MP shooter with f/2.4 aperture. The handset comes with unibody metal design and offers separate Dual SIM tray. It sips its energy from a 3000mAh battery. OPPO A71 (2018) comes with a price tag of Rs. 9,990 and exclusively available through Flipkart in India. The device comes in Gold and Black color variants.